Danjarouds Drums Collection is available. 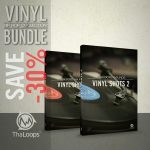 This bundle includes both parts of the “Danjarous Drums” series drum samples designed in the style of Danjahandz, Timbaland and The Neptunes. Recorded at the world-class music studio using variety of PRO microphones and pre-amps. 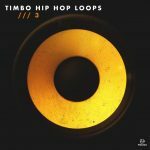 546 hip hop drum samples! Offering two Drum Sets which include 24 Kick, 24 Snare, 24 Side- stick, 12 Hi-hat, 12 Percussion and 6 Cymbal samples. Also the Shot set includes multi- sampled Big tom, Bass Drum and Hi-hat ranging with dynamic variety of samples so it is easy to create a live performance of the instruments. 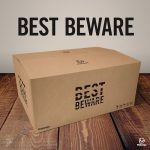 Samples are organized into 5 main folders: “BeatVox”, “Claps”, “Drum Set 3″,”Drum Set 4″,”Drum Set 5″.”BeatVox” sounds are offered within two kits. Both kits include vocal kicks, percussion and snares for easy beatvox beat production. 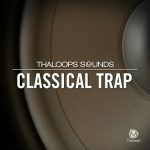 Claps folder includes Ambient, Plastik, Snappy and Vintage type of sounds. 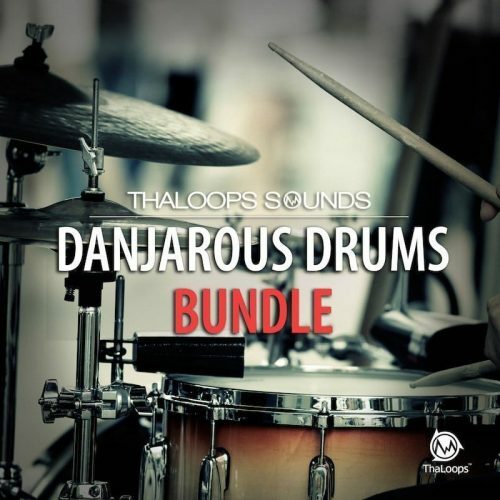 Covering wide range of sounds “Danjarous Drumz 2” can be used for a large variety of popular genres: Hip hop, R’n’B, Dance, Europop, Pop-rock and many more.